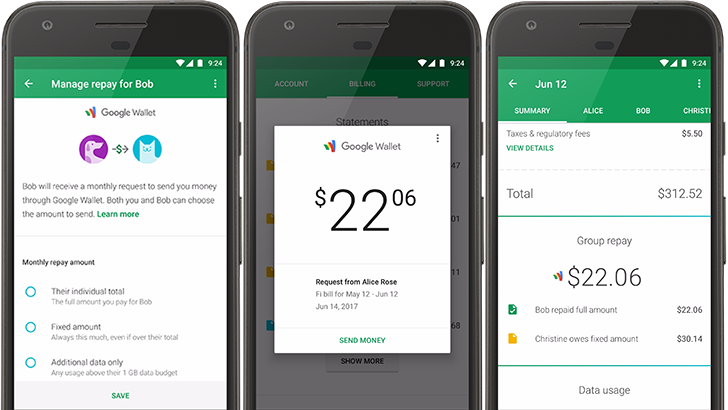 Back in January, Google simplified its payment offering by merging Android Pay and Google Wallet into Google Pay. The new appellation made it simpler for users to manage their payments, thanks to a unified platform allowing them to pay with their phone, but also online using their browser. Despite this move, the defunct service seems to be coming back to life, in a rather intriguing manner. Indeed, several users have reported receiving notifications mentioning Google Wallet was granted access to their Google account. 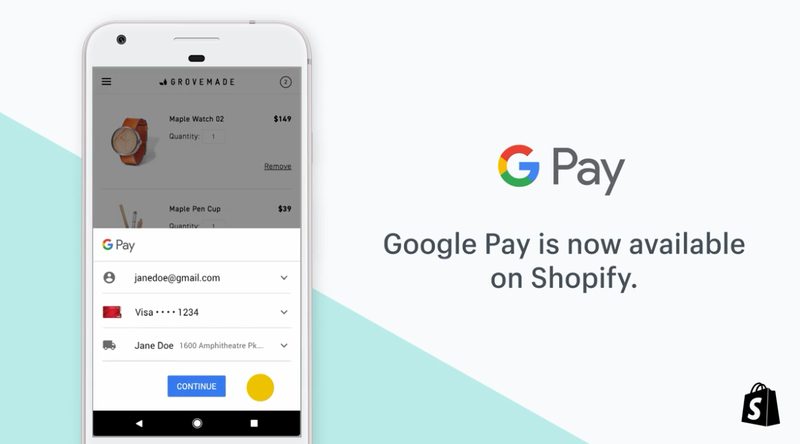 Canadian e-commerce giant Shopify announced today that its payments platform, Shopify Payments, now allows payments made using Google Pay. According to its website, Shopify is used by more than 600,000 businesses worldwide. Among those businesses are familiar names like Penny Arcade and PooPouri. Since mentions of 'Google Pay' and 'G Pay' started popping up at the turn of the year, we knew some changes were likely afoot. 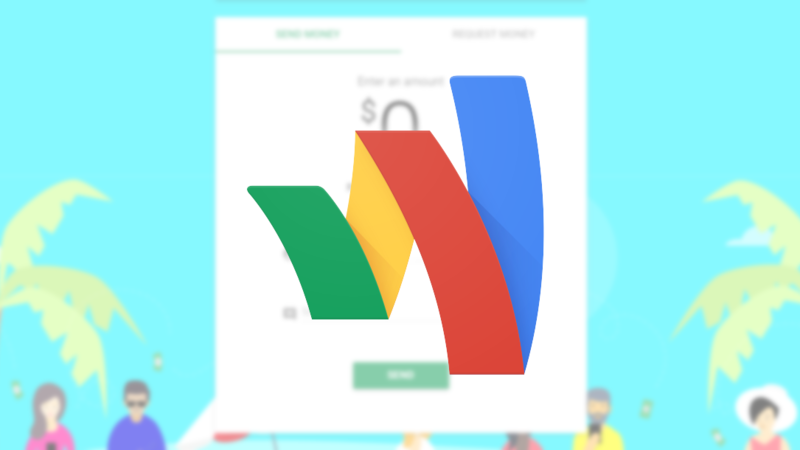 Then the new marks started rolling out more widely, as Google officially announced that it was unifying its payment branding. 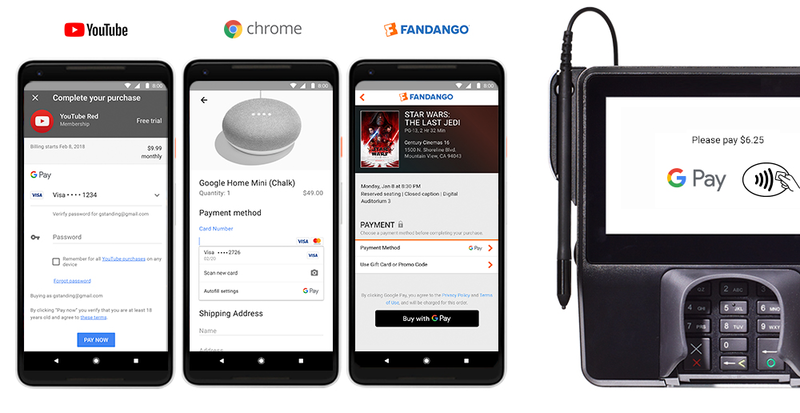 Today seems to be the day we say goodbye to Android Pay for good, as the website is now redirecting to the Google Pay site, four new YouTube videos have been released, and the Android Pay and Google Wallet apps are getting rebranded. Google offers various ways to pay for things on devices and the web, and all these transactions fall into one of several products buckets. It's a bit confusing, but Google is streamlining its payment branding today with the launch of Google Pay. Android Pay, Google Wallet, and even Chrome autofill payment info will be unified under this brand. As for when—this is happening right now. Some people already see hints of Google Pay on their devices. It's time for a new version of Android Messages. The latest update takes a slightly larger than average jump from v2.5 to v2.7, but no obvious changes to the UI are really popping out. However, the apk did get much smaller with this release, and there are some things visible through the lens of a teardown. We'll keep watching for other changes, but let us know if you see anything. Google's own carrier, Project Fi, is a pretty great service if you don't use much data. However, the lack of affordable devices compatible with Fi (unless you can find a non-bootlooping Nexus 5X) has made it a bit less popular. If you're on Project Fi and using a group plan, you can now easily split up your phone bill.